MEDFORD, Ore.– Ethics and leadership training for young adults to create a more wholesome community. That’s the idea behind a local organization’s work that made its start here in southern Oregon. 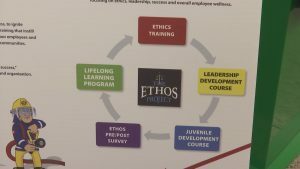 The Ethos Project provided by the ETHOS Consulting Team LLC works with law enforcement across the region to provide ethical and leadership consulting. 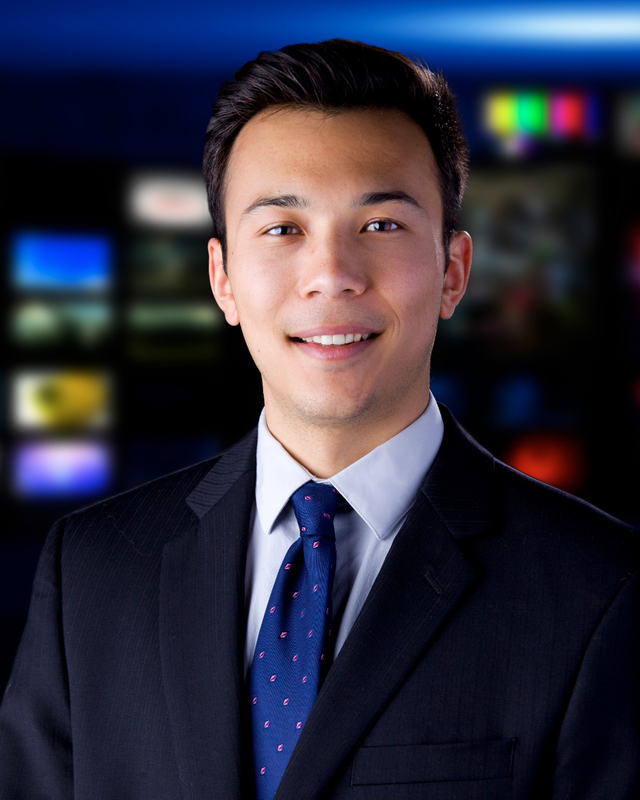 The idea is to make a cultural change in an agency that can then be spread throughout the community. For the first time ever though, The Ethos Project partnered with the Medford Police Department to give training to the families of officers in the department as well. Already the Medford Police Department, which has been working with the project for three years, has seen good results in all of its employees. Over 30 kids took part in Sunday’s juvenile program. The department and organization hope they can continue to offer this in the future and branch the program out further to others in the community.